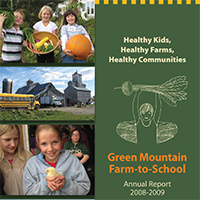 EatingWell, an award-winning national consumer magazine based out of Shelburne, Vt., has teamed up with Green Mountain Farm-to-School and Vermont Harvest of the Month (HOM) to create and fund easy-to-use recipes and recipe booklets featuring each month’s celebrated harvest that will be used throughout the state to promote healthy, seasonal eating. 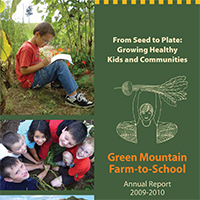 The recipe cards, which have been available since August, can also be downloaded through the HOM website. 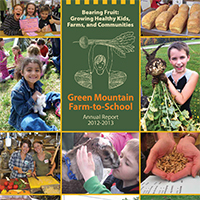 Vermont Harvest of the Month, created in 2012 through collaboration between Green Mountain Farm-to-School, Food Connects, and Vital Communities, is a state-wide education campaign that provides ready-to-go materials for classrooms, cafeterias, and communities that promote local and seasonal Vermont foods. 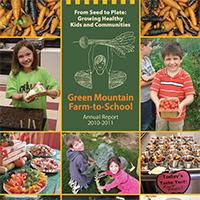 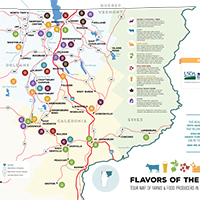 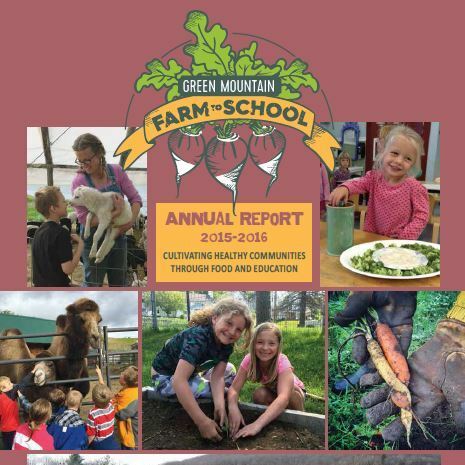 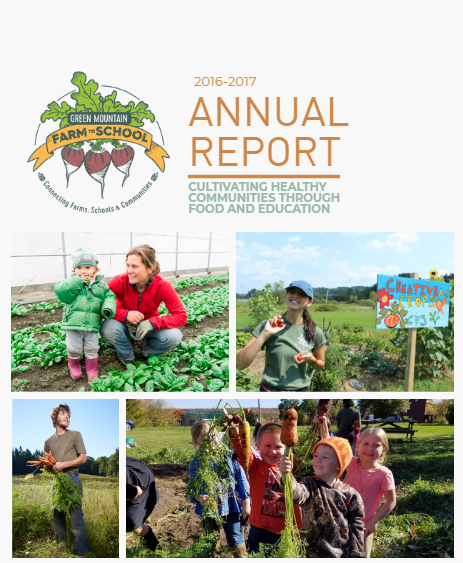 Schools, institutions, and restaurants across the state celebrate Vermont Harvest of the Month through various activities, such as conducting taste tests of featured produce, incorporating the produce into special dishes at restaurants, or featuring the selected produce in their stores. 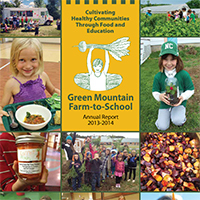 The recipe cards will allow students and consumers to take home easy-to-make recipes, which were created, funded, and tested multiple times by EatingWell, and celebrate Vermont Harvest of the Month on their own. 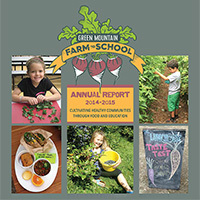 Response to EatingWell’s recipe cards has been extremely positive, with students and consumers often returning for seconds during cafeteria and retailer taste tests. 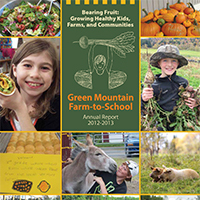 Many have made a point to take multiple copies of the recipe, excited to make the recipes at home.